Our projects are situated in a rural village of Kiryanyonza, within Luwero district. 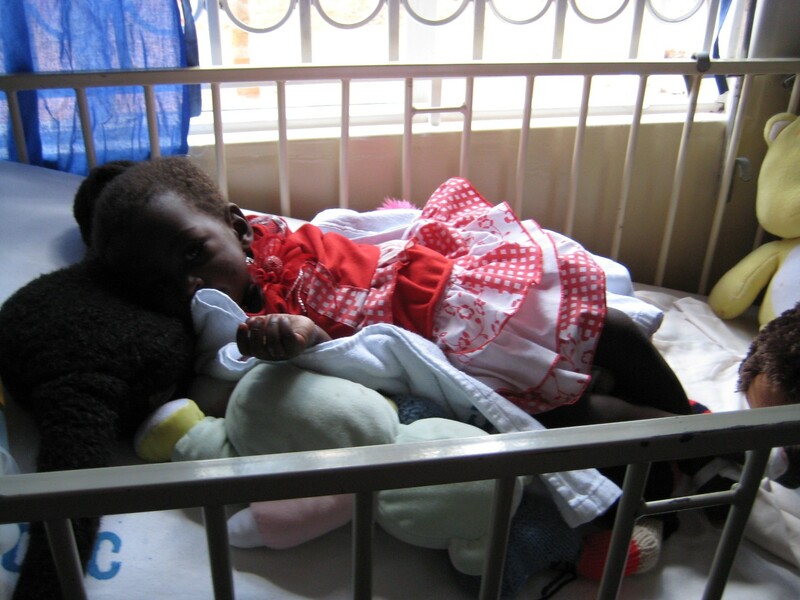 In 2009 a UK company, Lakeland Limited, generously donated funds with which to build a clinic. The single storey building has surgeries together with two small wards where patients can be cared for short-term and some ancillary facilities. Another UK trust, Aid to Hospitals Worldwide, generously provided medical equipment with which to equip the clinic. A dentist’s chair was recently donated by a party of parents supporting a visit by staff and pupils of Duncanrig Secondary School. The clinic provides a range of healthcare facilities including testing for malaria, HIV/AIDS, pregnancy, as well as basic treatments for minor ailments. It is staffed by one full-time nurse and periodically by a visiting doctor. 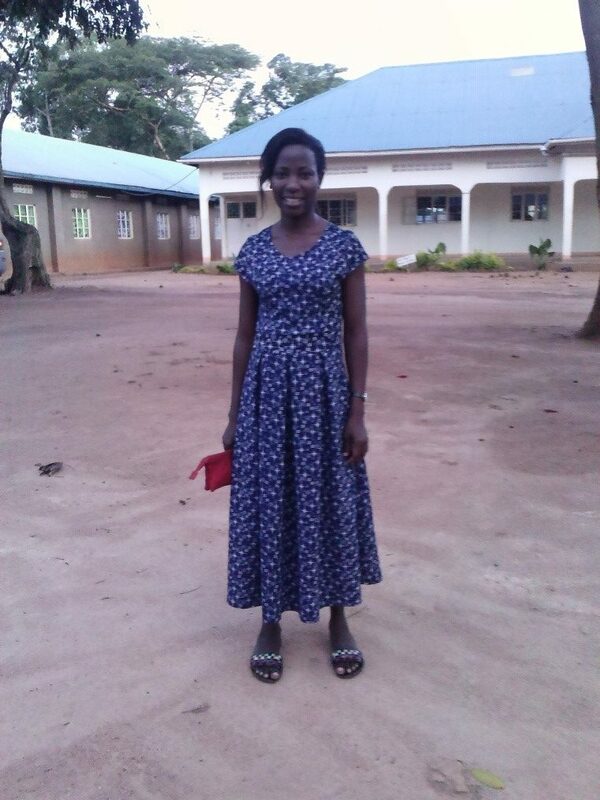 The present nurse, Rose, is also a member of the Luwero church. 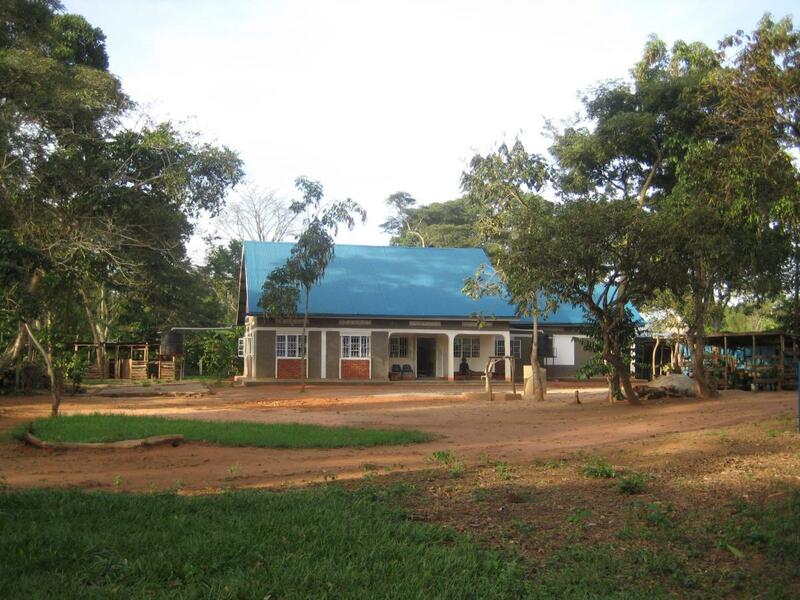 Health programmes are occasionally run in conjunction with the local Kiwoko Hospital. 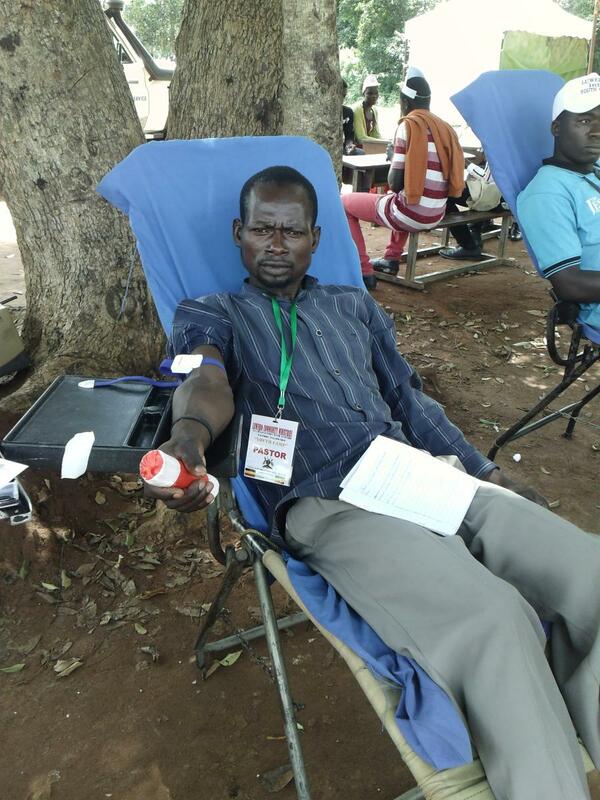 At key events throughout the year the clinic also works in conjunction with other agencies. During the 2017 youth camp one teaching session included teaching on general health issues for young people from a leading doctor based at Mulago Hospital in Kampala. 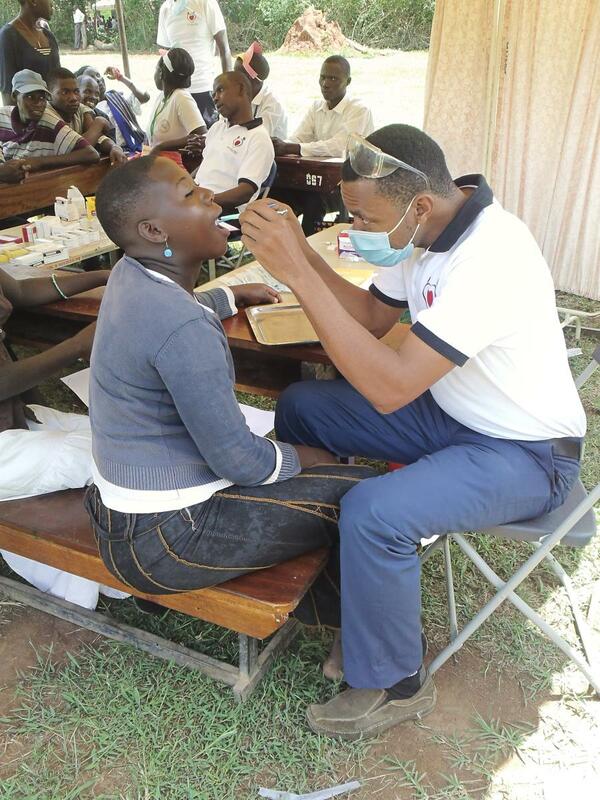 From the same hospital a consultant dental surgeon spoke to the young people about oral hygiene and, aided by a team of dentists and assistants, ran a dental clinic during the camp. 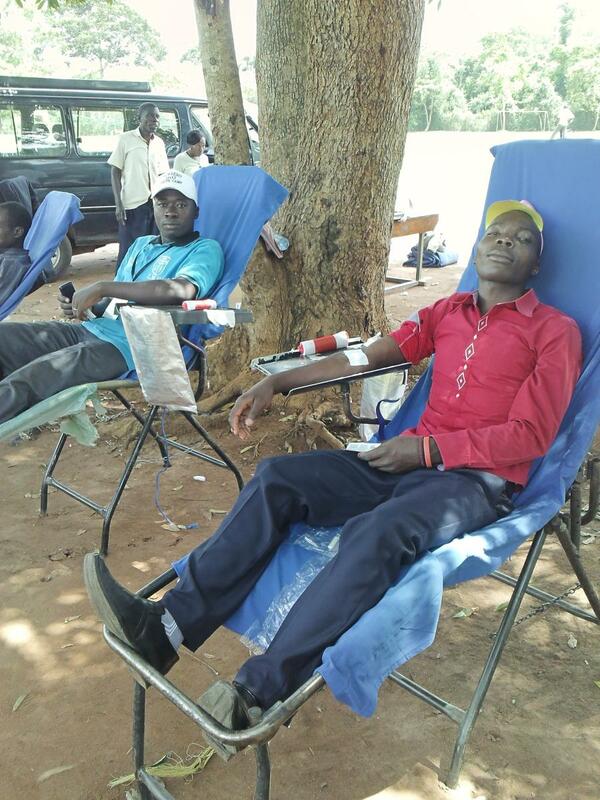 In addition a HIV/AIDS testing programme was held and the Ugandan Blood Transfusion Service attended and blood was donated by some young people.